New York Rangers fight for the cup and fans root on from #RangerTown #NYRCupFinal | DaDa Rocks! Lord Stanley has the modern equivalent of the perfect finals for the Cup. Los Angeles Kings vs. New York Rangers. In Los Angeles tickets were going for thousands of dollars and when the Finals comes here tickets will be going for more. 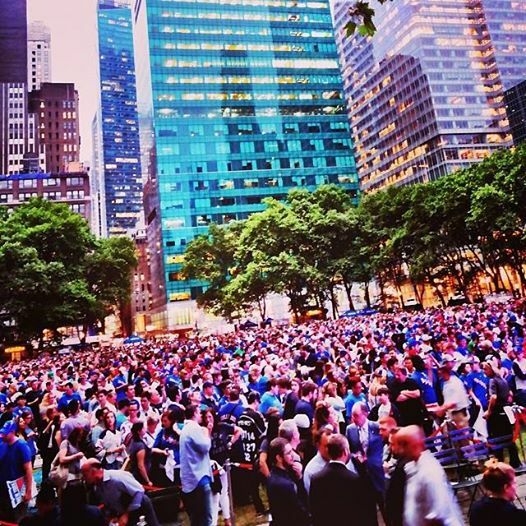 But last night the Stanley Cup Finals began on the most glorious night of the season and Bryant Park became Ranger Town, where 10,000 of the closest friends watched a hockey game under the stars. 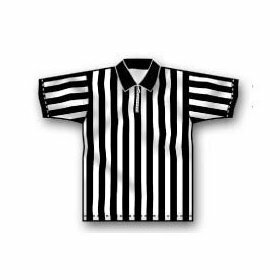 The game started well for Ranger fans with a 2-0 lead, but the Kings came back and the game was tied going into the third period. The Kings attacked and the Rangers defended and the game went to overtime tied at 2. While the Kings held serve, winning in overtime on home ice, we the fans of NYC had a night to remember for free. 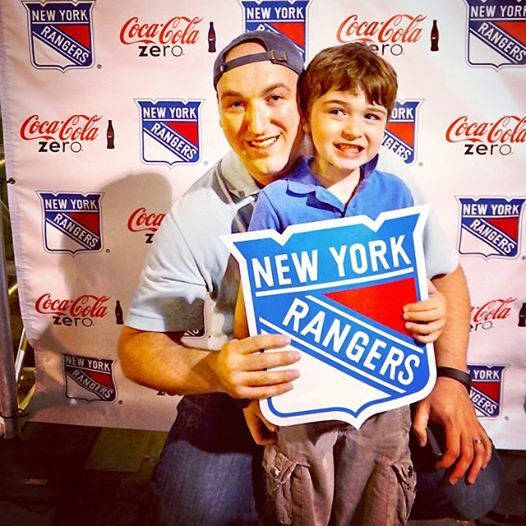 Saturday night’s game will probably get an even larger crowd and even as the Finals comes back to New York City, Ranger Town will be the center of the hockey universe for those New Yorkers who cannot afford the scalped price of a Stanley Cup Finals ticket. We the People thank the Rangers for getting to the Finals and hope for an even record coming back to NYC.